A Note from the Road: Road Trip Nevada - The Pairs - Petroglyph Canyon - Valley of Fire - Overton, Nevada. 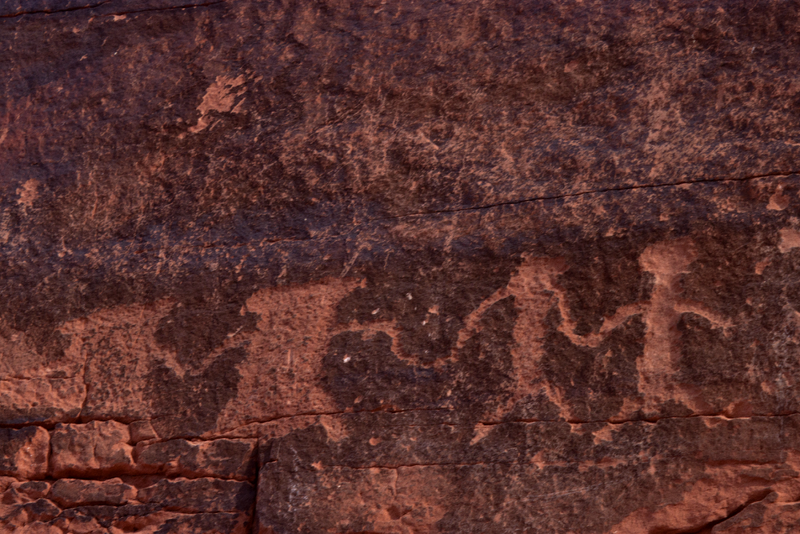 W Within the canyons of the Valley of Fire. These were my main reason for visiting the Valley of Fire Mom. I wanted to see the petroglyphs. I had read in Guns, Germs and Steel about the lack of a written language in native US cultures...but couldn't these and other imagery (e.g. hide painting) be indicative of a written language? I need to write to Jared Diamond and find out.